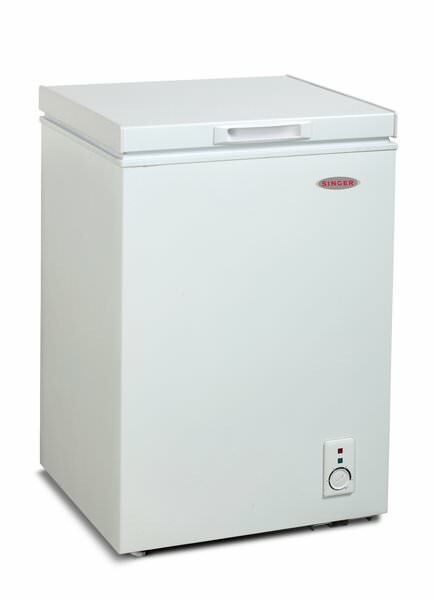 We are pleased to introduce our 332L Chest Freezer model BD328 under Haier brand. 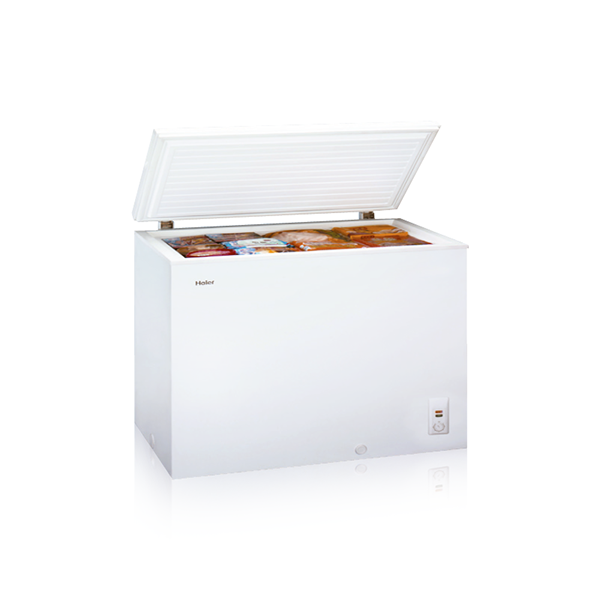 BD328 comes with convertible fridge and freezer mode, mechanical thermostat and adjustable temperature control for easy setting according to the amount of food stored. 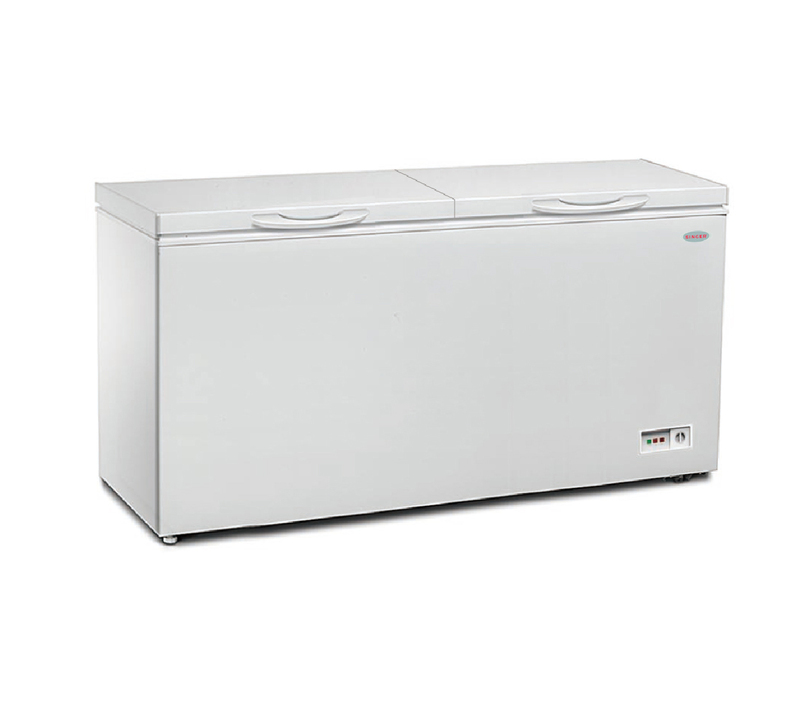 Ideal for large families where a normal twin door fridge has limited freezer compartment space. Also suitable for small business use as well. Singer Chest Freezer is suitable to store various types of meats, seafood, ice-cream, dry or preserved foods and even make ice. 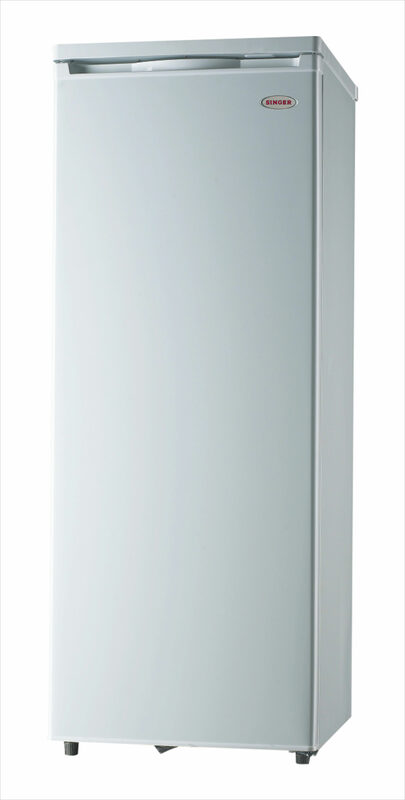 Ideal for larger families where a normal twin door fridge with limited freezer compartment space. 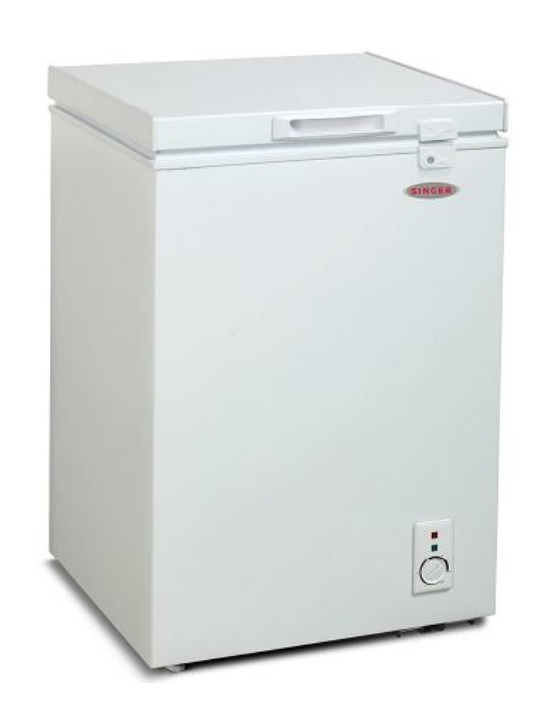 (it allows for storage of frozen food for longer period of time). Comes with a mechanical thermostat and adjustable temperature control for easy setting according to the load (amount of food stored). 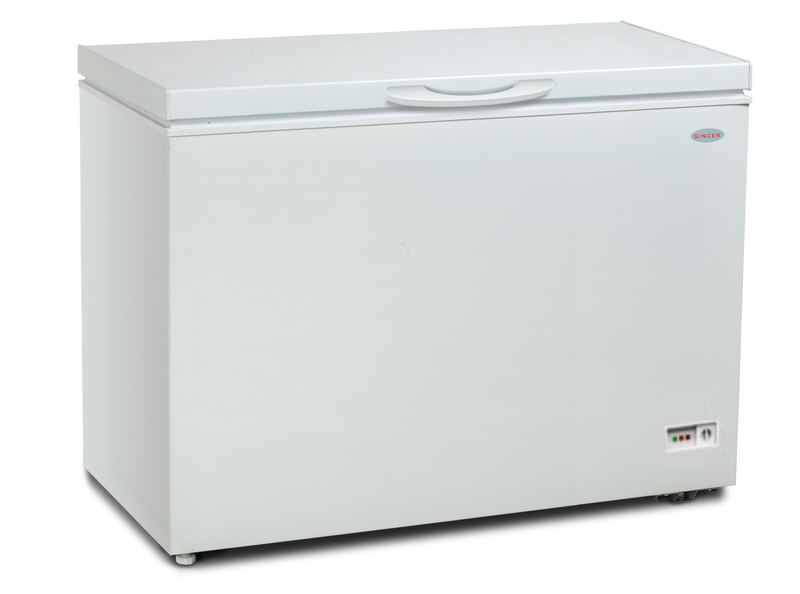 Ideal for business use and suitable for larger families as well (it allows for storage of large amount of frozen food for longer period of time). Comes with a mechanical thermostat and adjustable temperature control for easy setting according to the load (amount of food stored). We are pleased to introduce our re-designed 540Lit. 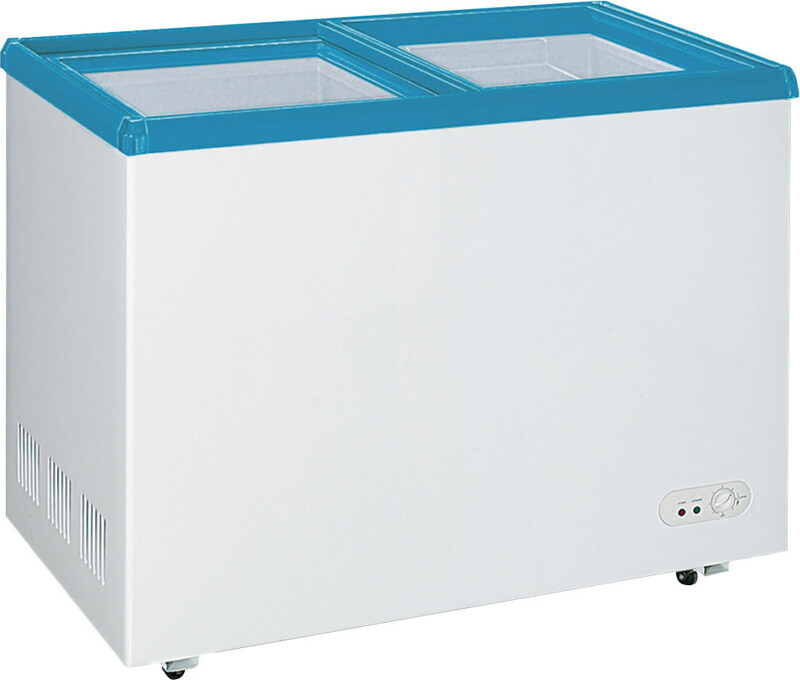 Chest Freezer (Model: CF3563S). New design have changed to one door for better performance. Ideal for business use and suitable for bigger families as well (it allows storage of large amount of frozen food for long period of time). Comes with a mechanical thermostat and adjustable temperature control for easy setting according to the load (amount of food stored).